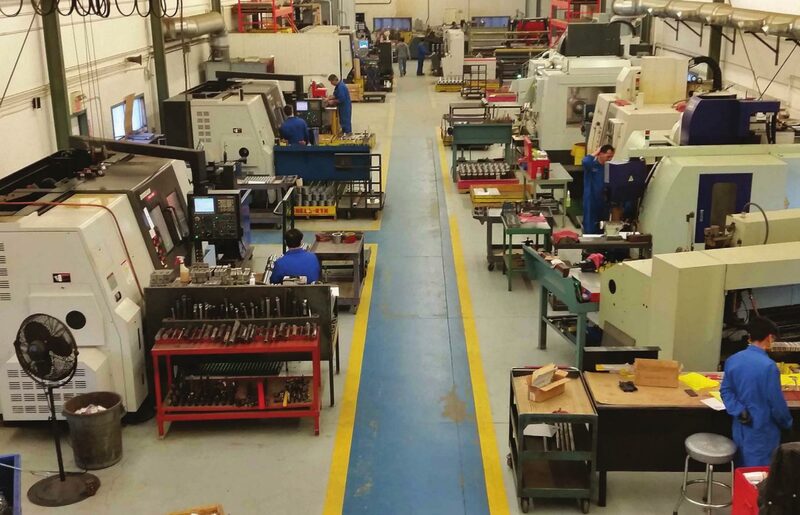 Definitive Machining is a full-service machining and manufacturing facility that provides custom design, production, repair, and R&D manufacturing. Using state-of-the-art equipment, personalized service, and superior quality control, we’ll do whatever it takes to meet your deadlines and exceed your expectations. We are proud to have some of the most satisfied customers in their industries.